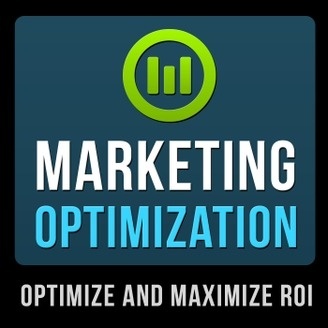 Conversion rate optimization, web analytics and ux topics. Perfect for startup internet companies, entrepreneurs and online marketing mastery. Alex Harris is a paid public speaker and best selling author on Amazon. Improve conversions, generate more leads and make more money from your website every Sunday. Suggest your topics and guests on twitter @AlexDesigns. Weekly experts discuss Conversion Optimization, SaaS, Search Engine Optimization SEO, web design, landing pages, inbound, Google Analytics. Plus ecommerce software like Shopify, BigCommerce, Magento, NetSuite and WordPress. Join like-minded entrepreneurs talking optimization for business growth using online marketing, lead generation, content marketing, website analytics, A/B testing and Growth Hackers. 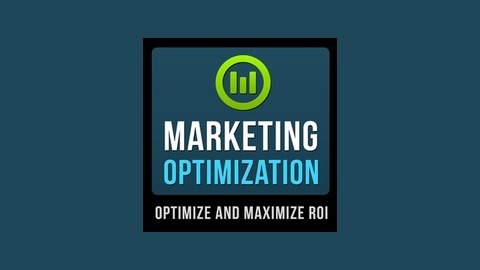 Ask about the Conversion Rate Optimization Mastermind Group. Alex Harris has 15 years of CRO experience. Best selling author and paid public speaker.